This charming 4 Bedroom 2 1/2 Bath home located in desirable Chestnut Hills is ready for you to occupy and make great memories. The first floor has an open area that serves has a living room/dining room. The oversized family room opens up to the kitchen and eat-in which makes entertaining a treat. A nice sized laundry room will accommodate your washer and dryer with space for storage. Walk up stairs to a an open loft that serves as a second family room. The extra large master will accommodate all your furniture with room to spare. The walk in closet is a treat. The additional 3 bedrooms are all a good size with walk in closets. The fenced in back yard is great place to hang out. A community pool and playground give you an extra place to spend family time. 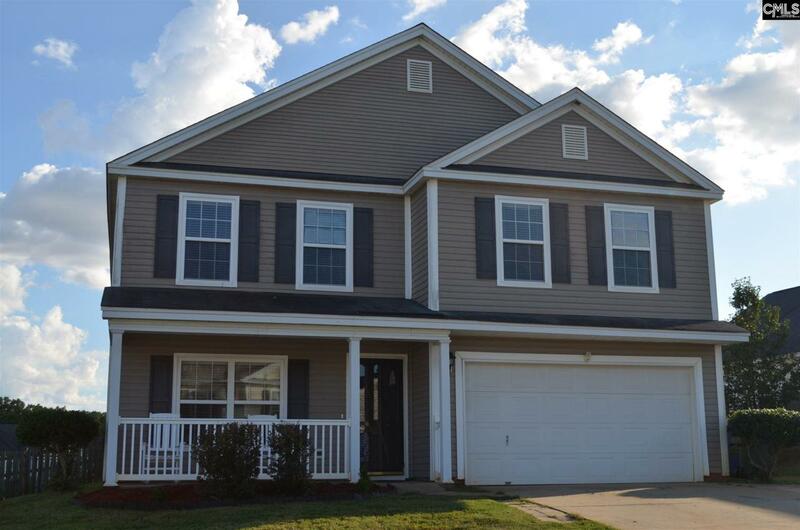 Award winning schools, close to shopping and interstates are just a few of the many great things this home offers. Welcome to your new home!! Listing courtesy of Brave Realty Llc. Listing provided courtesy of Brave Realty Llc.